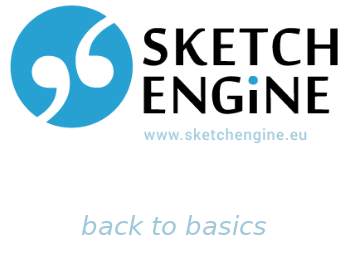 Sketch Engine will be attending Europhras 2017 in London to give talks and also a workshop where you can learn directly from the Sketch Engine experts about all the ins and outs of the system. 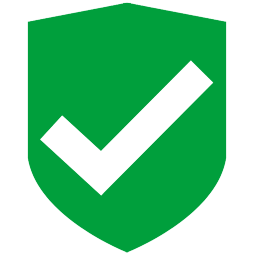 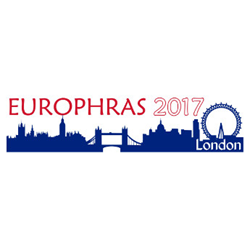 Register for Europhras 2017 to gain access to the workshop. You can also meet Sketch Engine at Lexicom.